Virtual tours and 360 photography solutions for marketing, social and digital. Looking to showcase or promote a venue, business or property? 360 degree photos are an essential and engaging part of today's digital marketing strategy. Add your 360 degree photos to your Facebook business page. 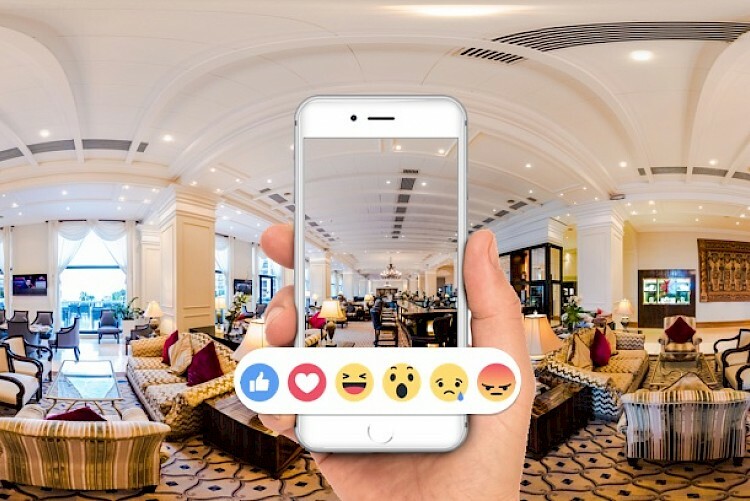 We'll photo, produce and email you an image which Facebook will quickly transform into an interactive 360 degree photo when posted to your business page. Set in Cheshire's beautiful countryside, the Cholmondeley Arms is one of England's most unique pubs. Located in the Powerscourt Townhouse Centre, at the heart of Dublin's Creative Quarter, MoMuse Jewellery is a haven for Irish Design. 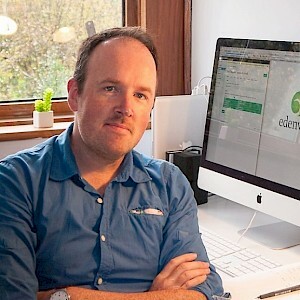 Facebook have made it remarkably easy to add a 360 degree photograph to your Facebook business page. Read our complete 'how to' to upload and share your first 360 Photo. Are 360 Photos coming to Instagram in 2017? Instagram - the world's most popular photo sharing app is evolving rapidly. 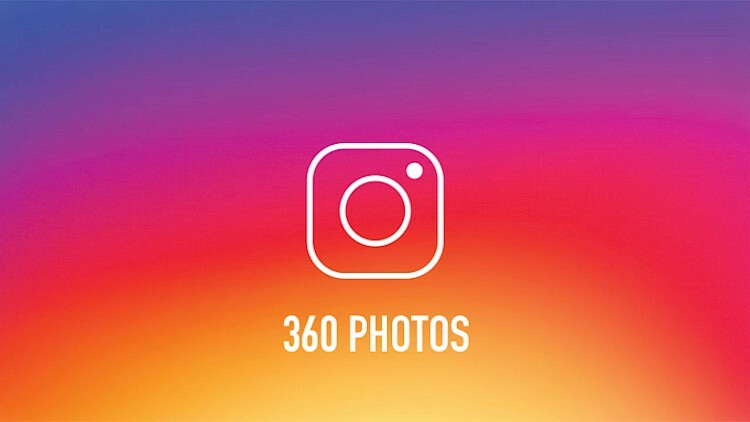 With Facebooks recent support for 360 Photos, we ask if Instagram is next. 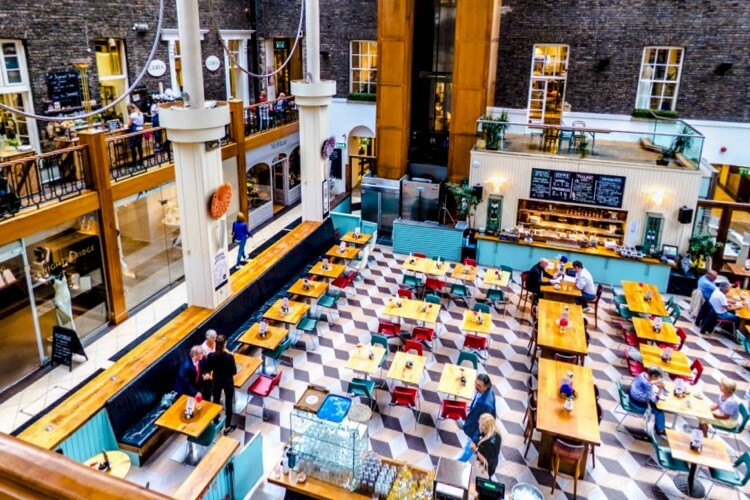 Home to some of the cities best shops, cafes and small businesses, The Powerscourt Centre off South William St. is one of Dublins best places to shop, meet friends or while away a few hours with a coffee.